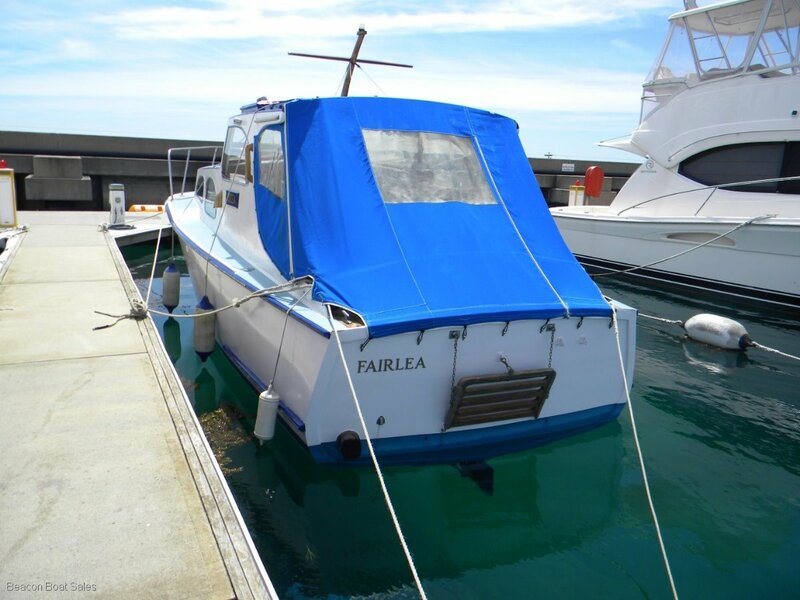 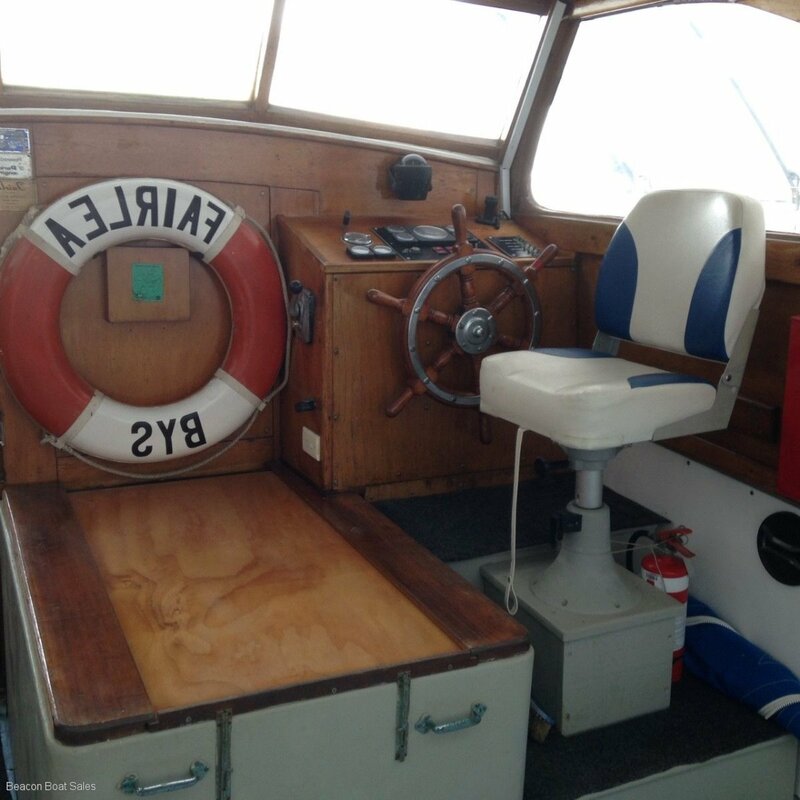 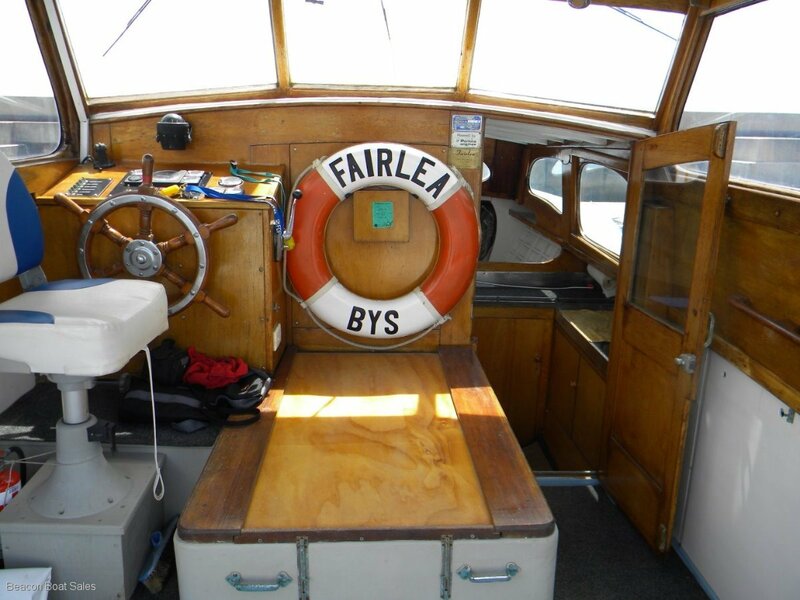 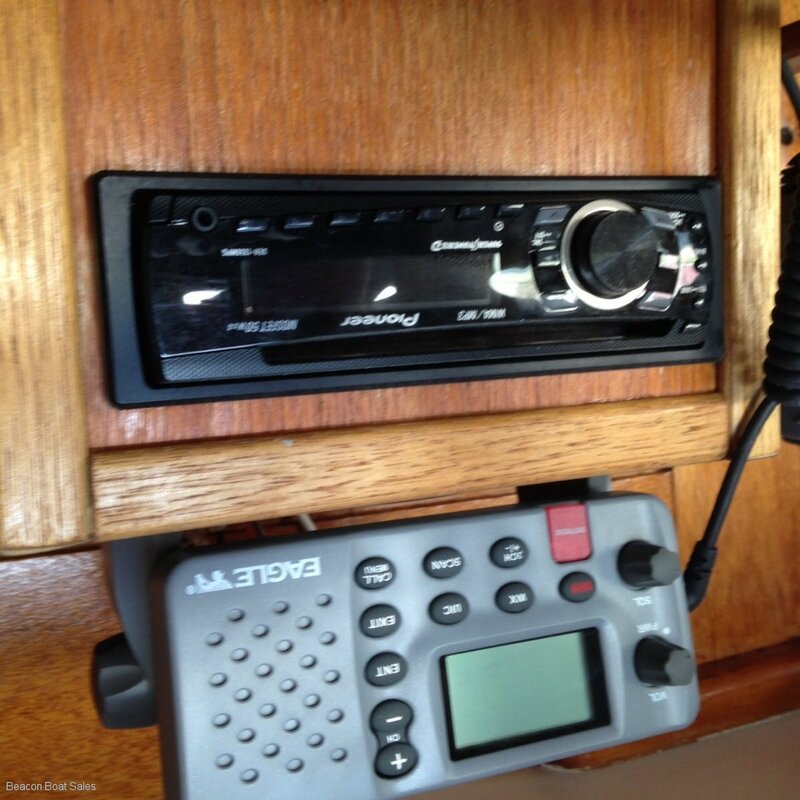 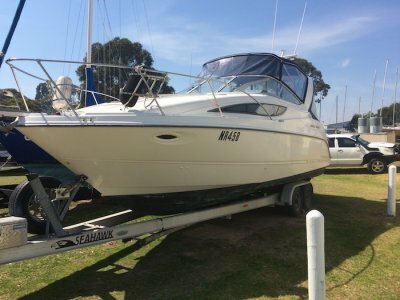 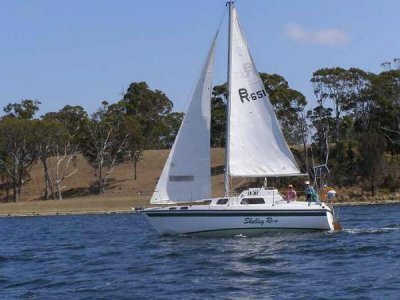 A beautiful carvel planked (New Zealand kauri) timber cruiser in excellent condition. 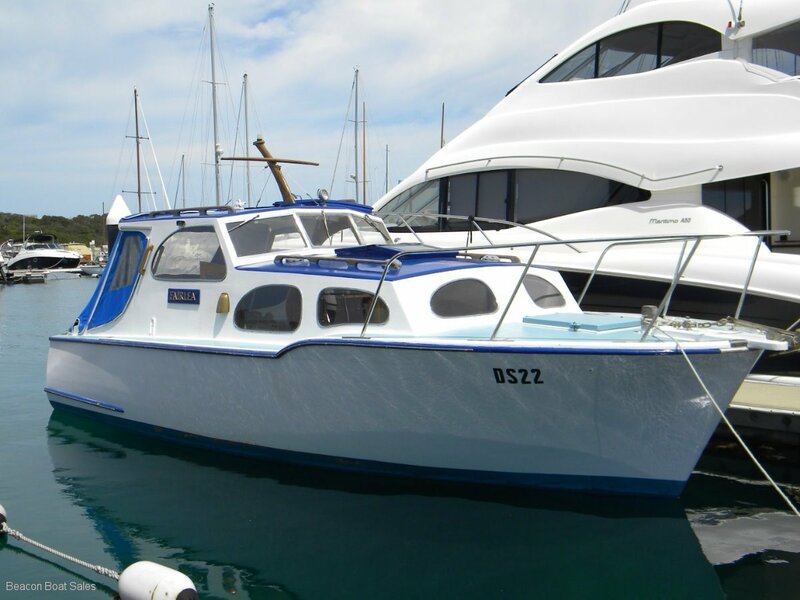 Impecably maintained over 58 years by only 3 fastidious owners. 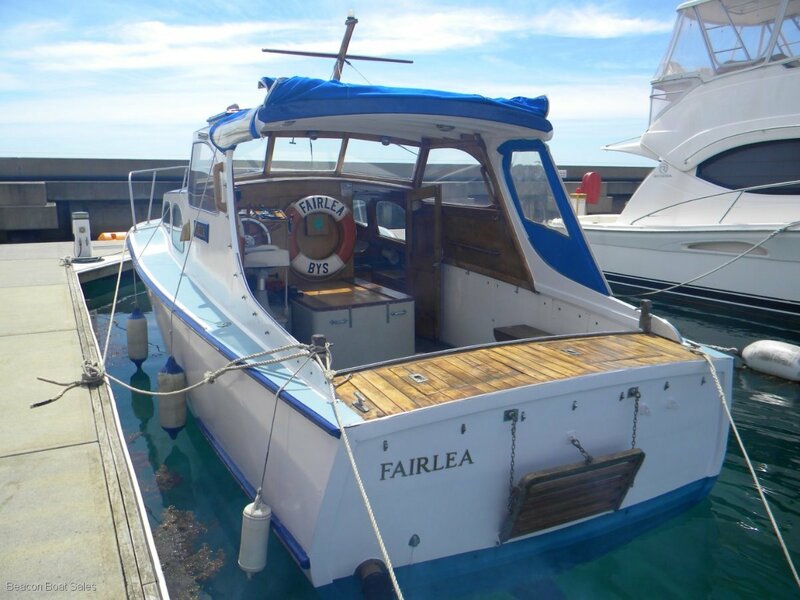 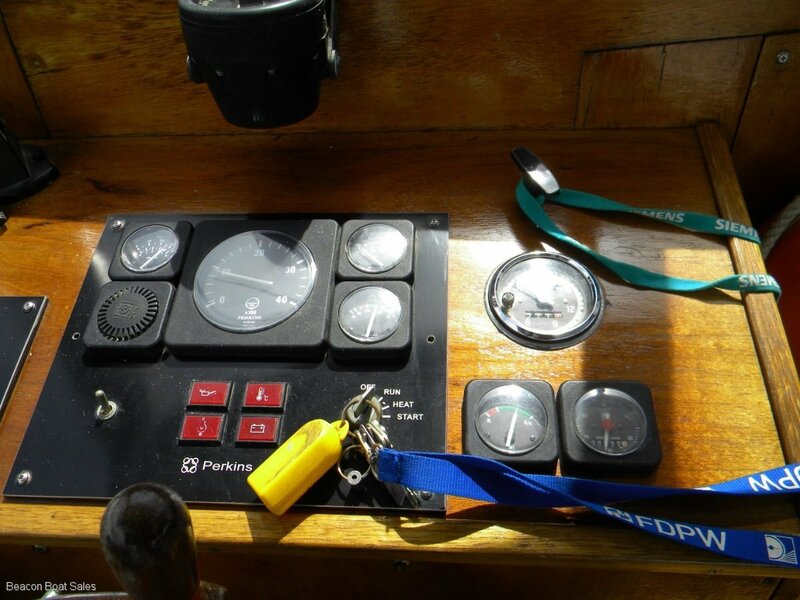 She has recently had the deck and some of the cabin replaced by Corsair Boats. 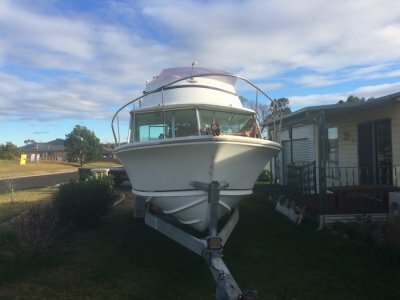 The fwd cabin is lockable and the extra large cockpit could easily be enclosed. 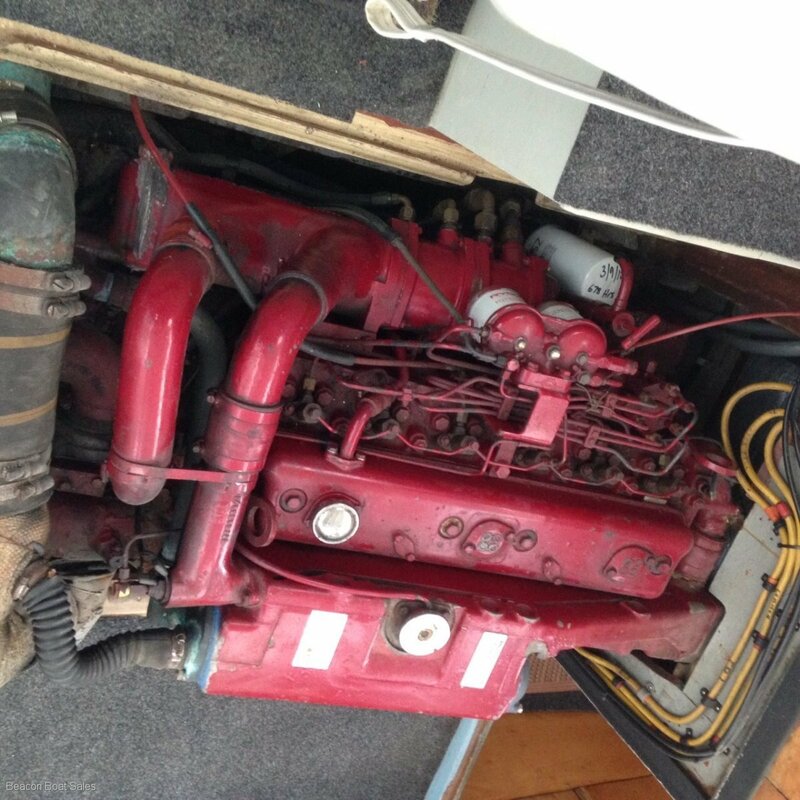 Powered by a turbo charged 6 cyl Perkins diesel. 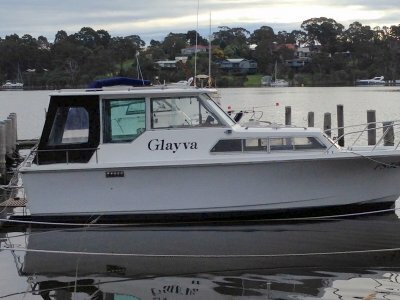 Currently moored at Blairgowrie ( Melbourne).